I feel like I am about to give away a big secret here. If you are not a fan of "fussy cutting" or you are making something with "fussy cutting" en masse, this technique may be for you. If you are a stamper, you probably know that a hot trend right now is to purchase matching dies for your stamps. This may be the thin metal dies for your manual die cutter, such as Big Shot or Cuttlebug, or could be a Cricut cartridge, or a file for your Silhouette Cameo or Portrait. Well, what do you do when you have a shape where you really want a die to cut it, and they don't make one? If you have a Silhouette, a little graphic design skill, and a flatbed scanner you can make one yourself! The complexity of the shape you can execute is going to depend on your design skills, but you can get better with practice. Now, how to create your shape? The first thing you can try is the auto-trace feature. I believe you need the Designer Edition software for this. If you like the shape it creates, voila! You are done. If you don't, then use the "edit points" tool to adjust the lines until they fit the outline of the stamp edge. If the auto-trace feature is not available, or you don't like the image it produces, you can use the "draw a polygon" or "draw a curve shape" tools to trace the edge of the shape, and then use the "edit points" tool to fine-tune. I prefer the "draw a polygon" tool myself, and then use "edit points" to create curves and extra points where needed. 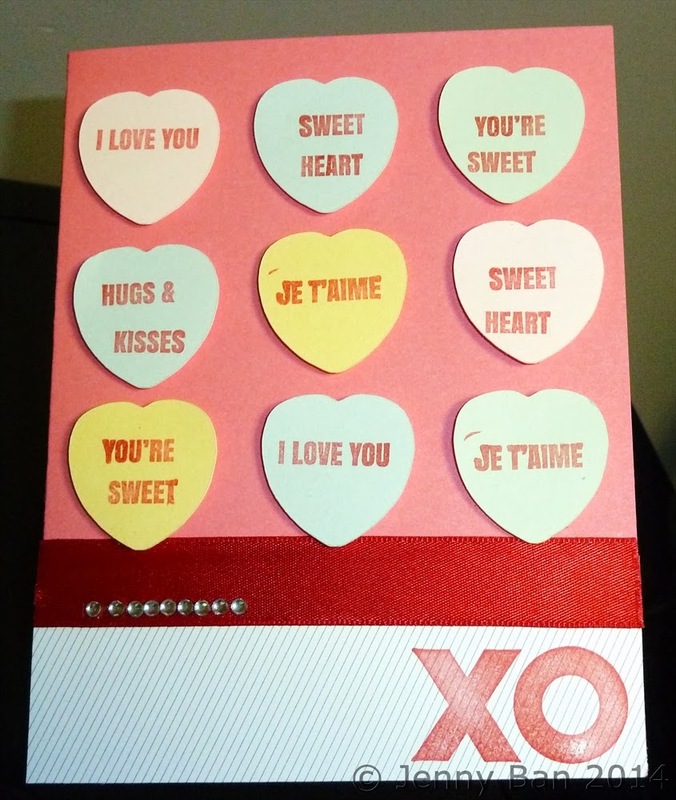 I love the versatility of this one single die cut. 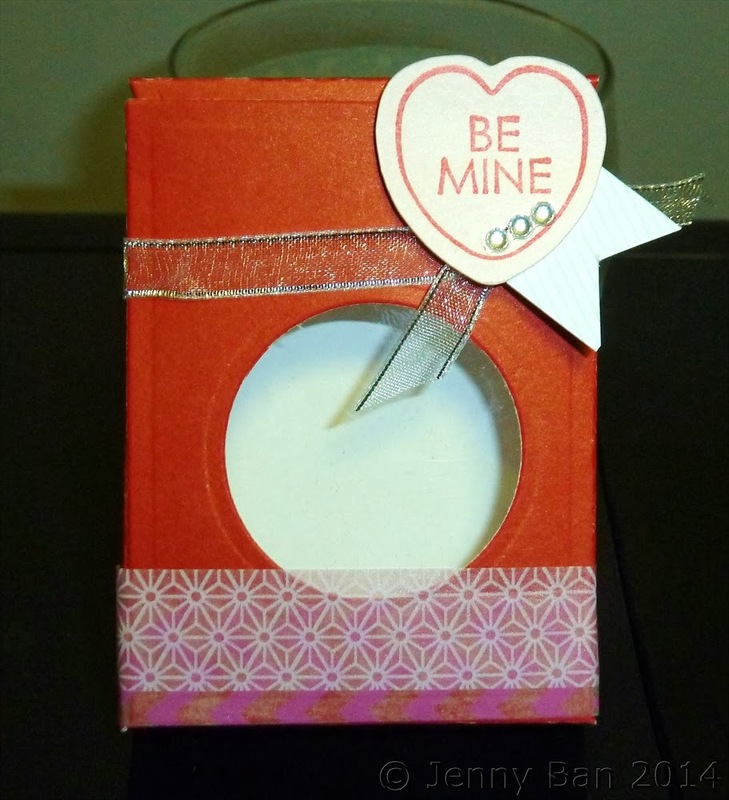 In minutes I was able to cut a bunch of hearts to create a quick treat box and card. 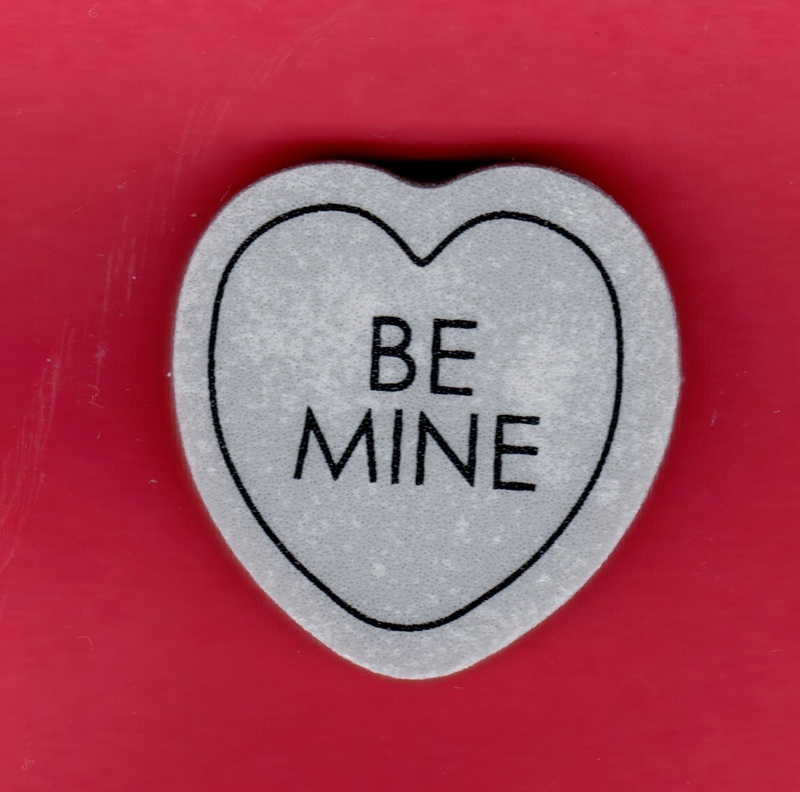 The A Muse Studio stamp set "Sending My Love" combined with this die cut to make awesome conversation hearts! 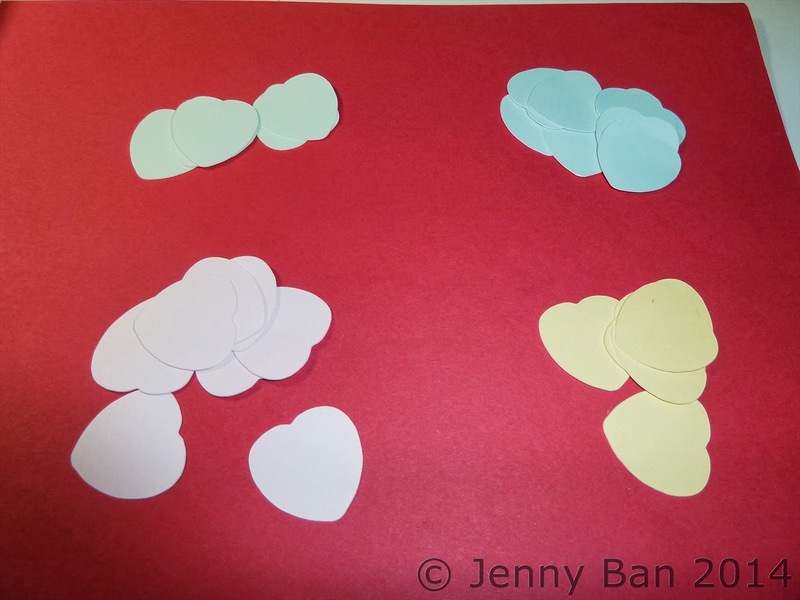 Because I, er, have a heart...I am offering this heart shape to you FREE (licensed for personal use only)! The card and treat box are available in my Etsy store.